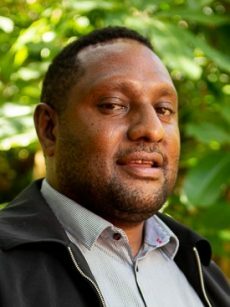 Bernard Yegiora is a lecturer in international relations at Divine Word University in Madang. 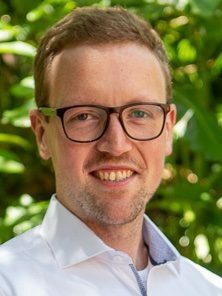 He teaches courses like theories of international relations, international law in international relations, Foreign Policy analysis, PNG Foreign Policy, international and regional security including geopolitics in the Asia-Pacific. 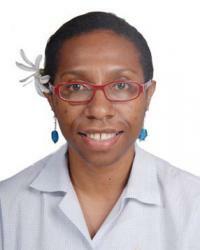 He has previously worked at the University of PNG and the National Research Institute. 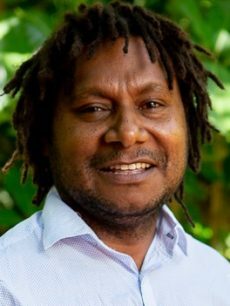 He brings a strong understanding of PNG’s international relations to the Dialogue and has written extensively for a number of years on China’s growing involvement in the Pacific region. 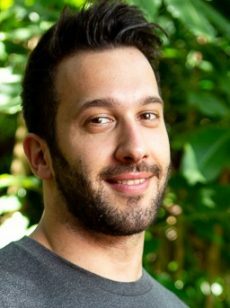 He regularly writes at his blog The Yegiora Files. 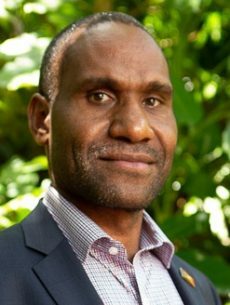 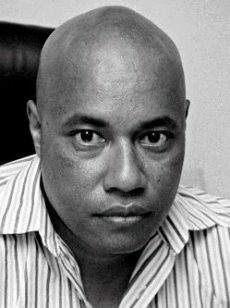 Bernard holds a Masters of International Politics from Jilin University, China and a Bachelor of Arts in Political Science from the University of Papua New Guinea. 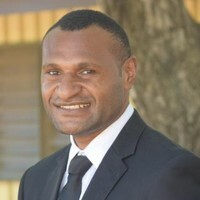 Brenton Kanowski is the Private Secretary to the PNG Foreign Minister Hon Rimbink Pato. 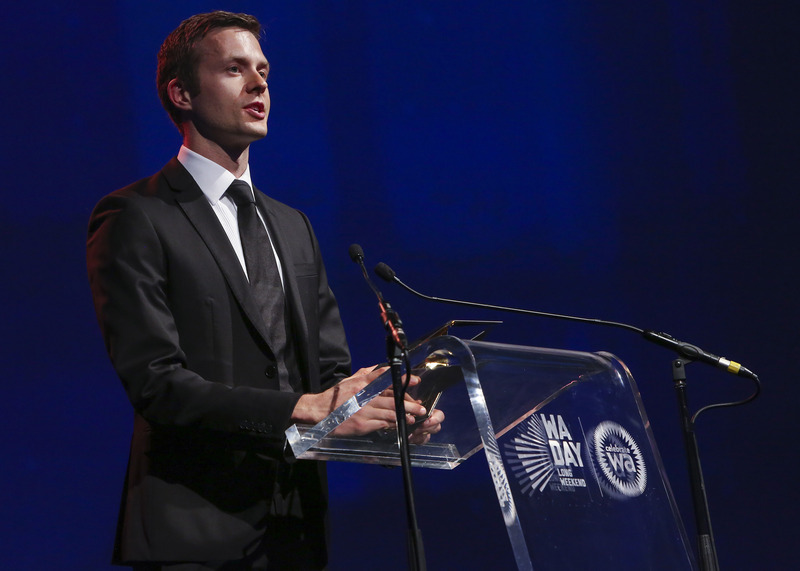 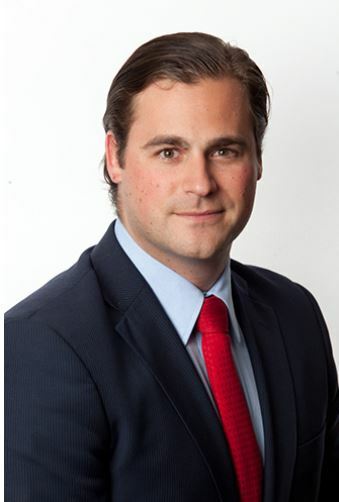 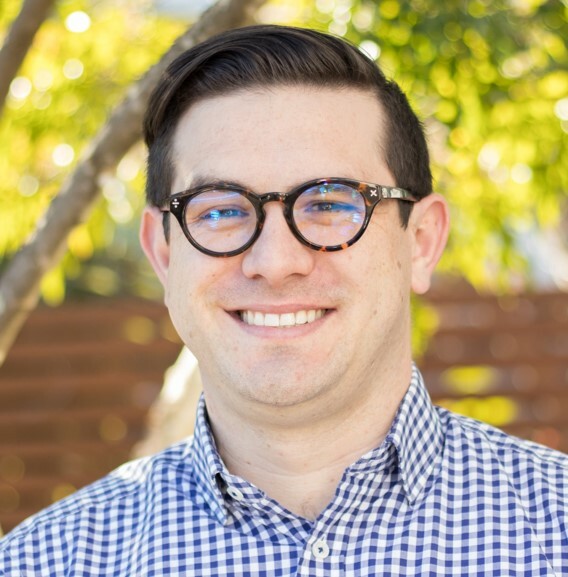 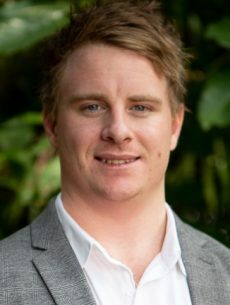 Brenton holds Bachelors degrees in Law and Arts from the University of Queensland, and undertook exchange studies in Germany. 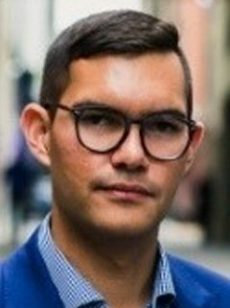 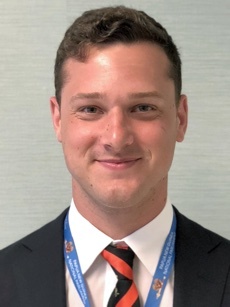 He is a Lieutenant in the Army Reserve and has experience as an intern in political offices in Australia and the EU Parliament. 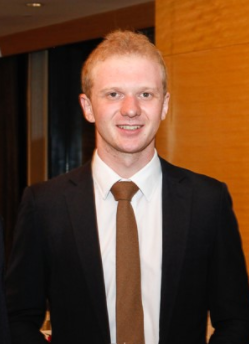 He is also an accomplished debater, public speaker and classical singer. 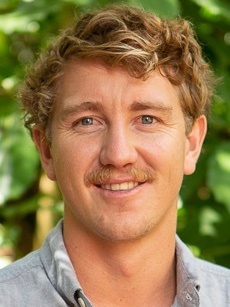 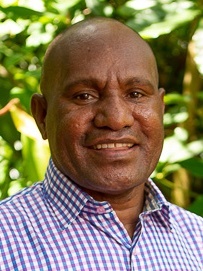 Brenton is the third generation in his family with a connection to PNG: his mother grew up in Lae where her father was the founding principal of Balob Teachers College. 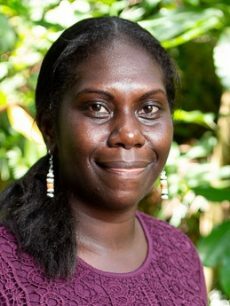 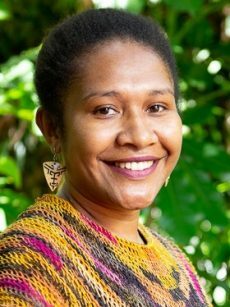 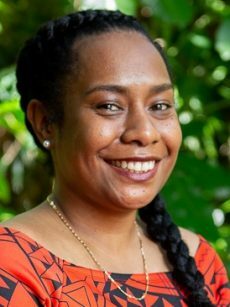 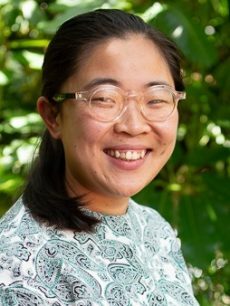 Daphney Toke is the Monitoring and Evaluation officer with the directorate of Strategic Planning and Policy Coordination with the Autonomous Bougainville Government. 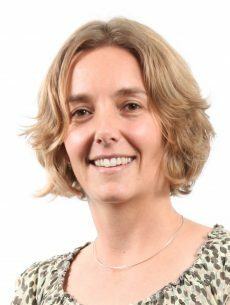 In this role she works with colleagues to co-ordinate whole of government action on Departments’ corporate and strategic development plans, and ABG policies. 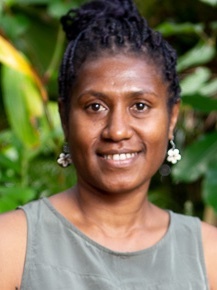 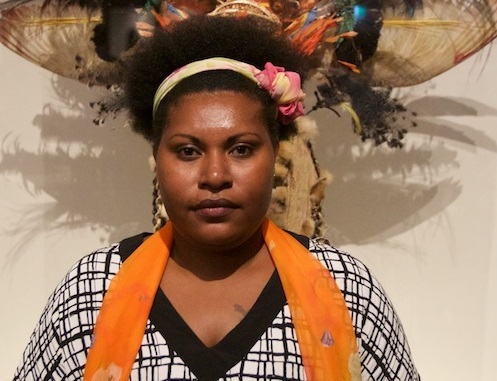 Daphney graduated from Divine Word University with a Bachelor of Arts and Social Sciences in PNG Studies and International Relations. 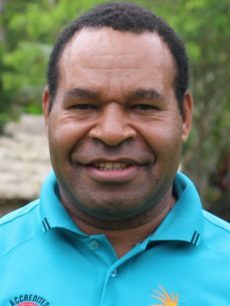 Michael Taia is responsible for Provincial Coordination and Product Development with the PNG Tourism Promotion Authority. 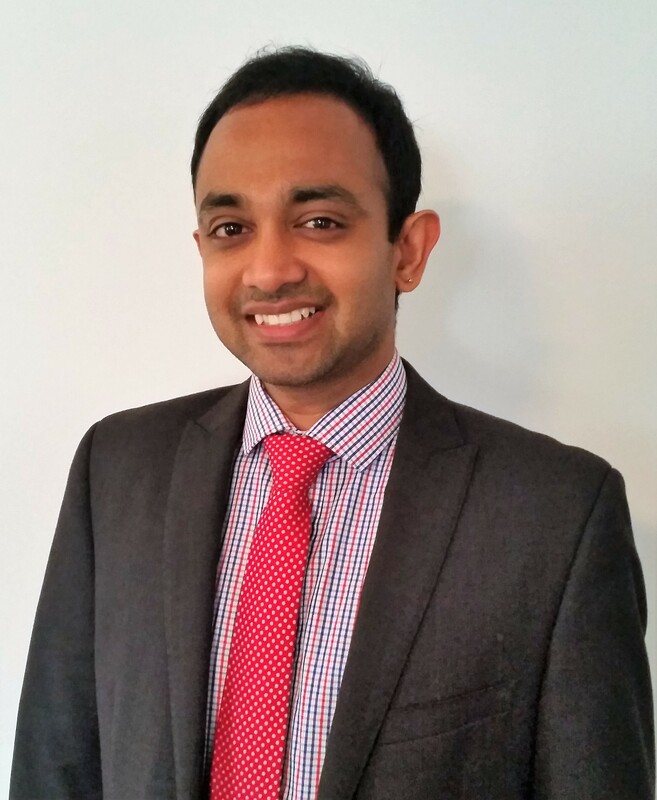 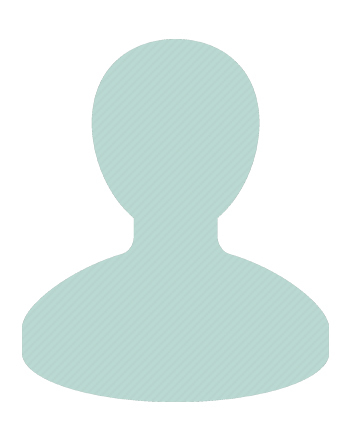 He has worked with the TPA since 2014 and has previously worked in a number of marketing and academic roles. 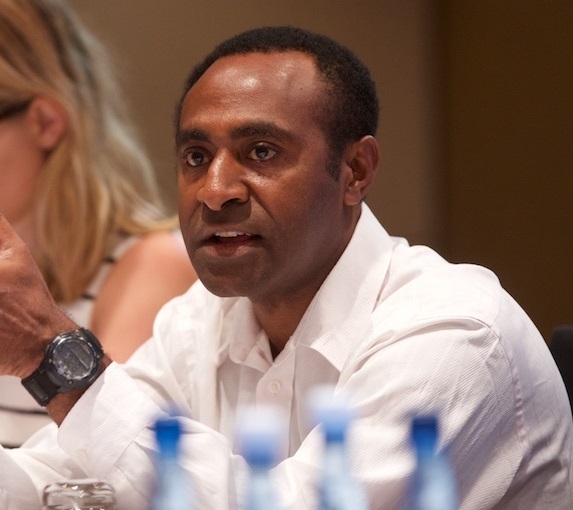 He holds a Bachelor of Business and Management from the University of Papua New Guinea. 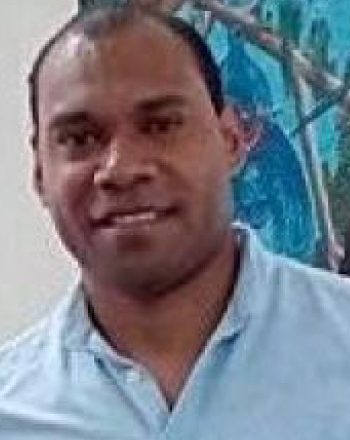 Urith Toa is Executive Assistant to the board and CEO of the PNG Rugby Football League, and is responsible for much of the day-to-day operational support for the executive of the prominent sporting organisation. 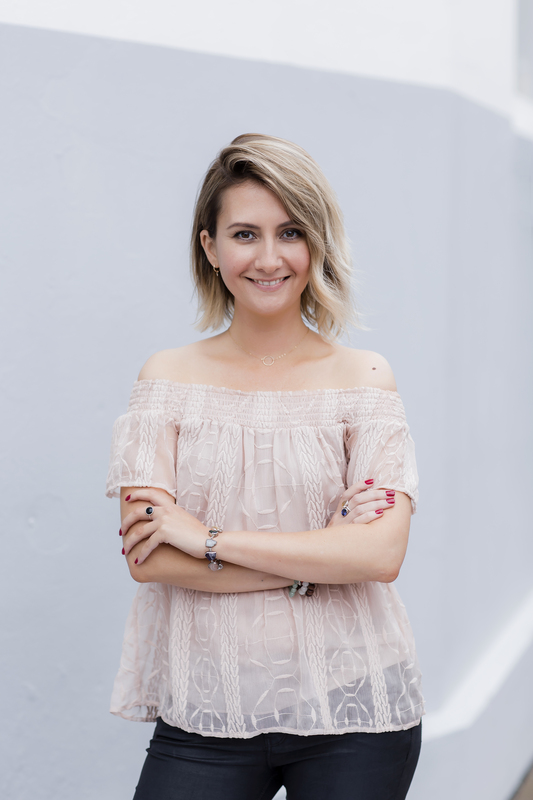 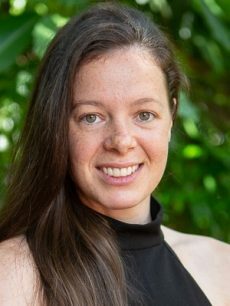 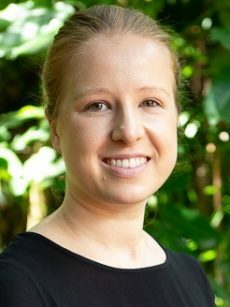 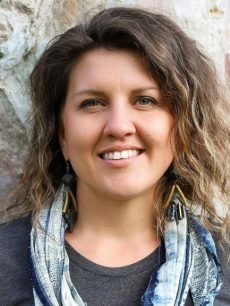 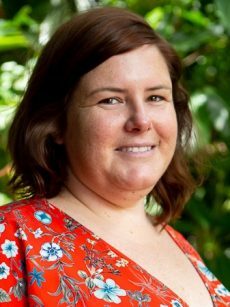 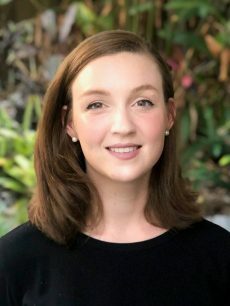 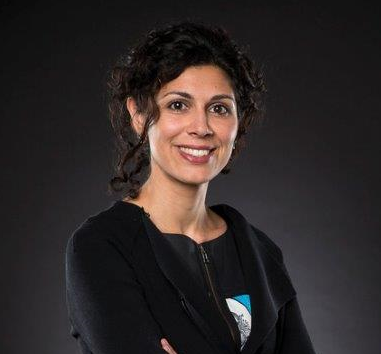 Prior to joining the PNGRFL she worked in a number of communications and executive support roles, including with community support organisation The Voice Inc. She is a board member of the Young Professionals Network (YPN) that works to link and facilitate spaces for young people in the workforce to engage in critical discussions on topical issues important to them and be actively engaged citizens.